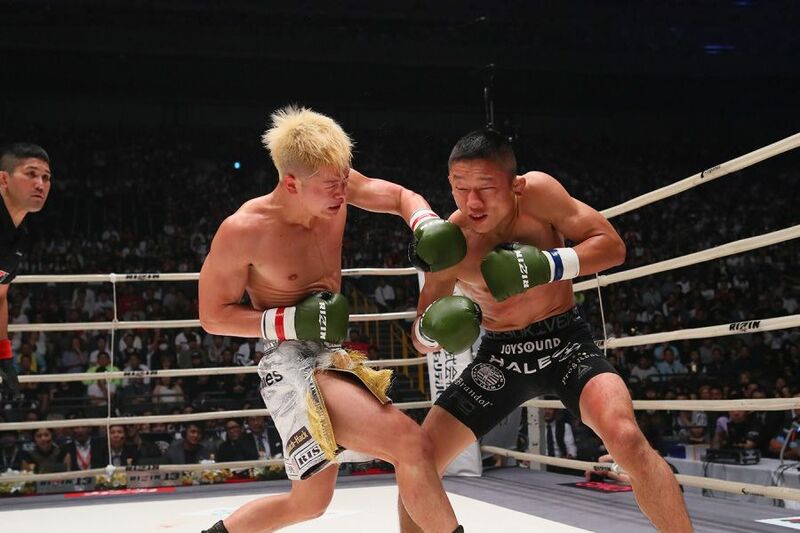 Tenshin Nasukawa will return at Rizin 15. 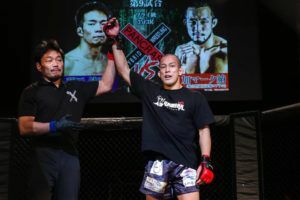 The Japanese fighter will be going back to his kickboxing roots to take on Fritz Biagtan. 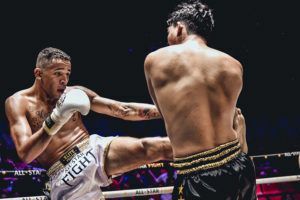 Tenshin bounced back from the one sided beatdown at the hands of Floyd Mayweather on New Year’s Eve to defeat Federico Roma at Rise World Series last month. 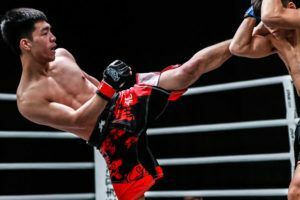 His opponent is an MMA fighter with a little bit of boxing and Muay Thai experience. Biagtan won the WBC Philippines 126lbs Muay Thai title last month. The other fight announced at the press conference today sees two more Rise World Series fighters matched together. 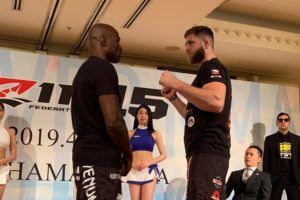 Taiga faces Thalisson Gomes Ferreira with both men looking to bounce back from decision defeats. 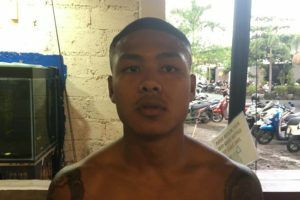 Taiga dropped a unanimous decision to Seksan Or Kwanmuang in the quarter finals of the <62kgs tournament. 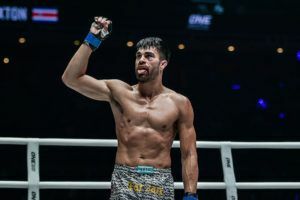 Meanwhile Thalisson Gomes Ferreira traded knockdowns with Suakim PKSaenchaigym before being stopped in the third round in the <58kgs tournament. Apparently Manny Pacquiao will be in attendance at Rizin 15 but he will not be fighting. 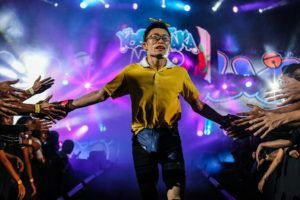 The Filipino is in talks to become an ambassador or talent scout for the Japanese promotion. 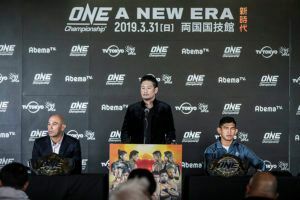 Rizin 15 is set for the Yokohama Arena on April 21st. Bantamweight champion Kyoji Horiguchi faces Ben Nguyen in a non title match while Muhammed Lawal challenges Jiří Procházka for the inaugural light heavyweight belt.